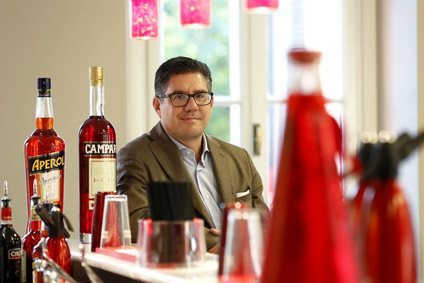 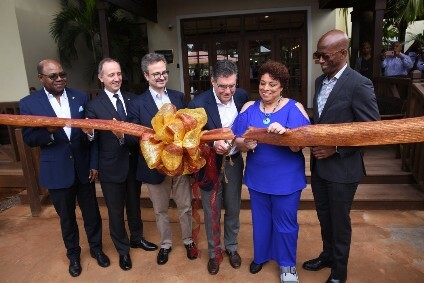 Since breaking out of its Italian roots in the late-1990s, Gruppo Campari has expanded its horizons through a series of acquisitions. 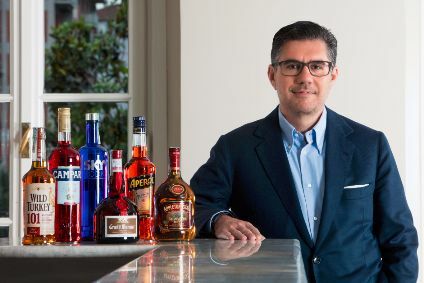 Headed by Bob Kunze-Concewitz, the company now sells its 50-plus brands in 190 countries. 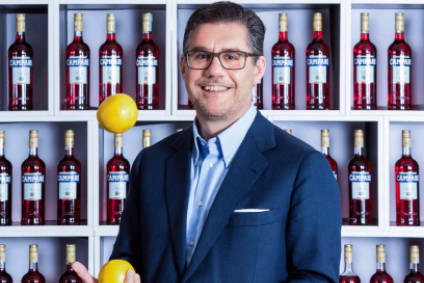 Here just-drinks' deputy editor, James Wilmore, travelled to Manchester to talk through the company's latest movements with Kunze-Concewitz.